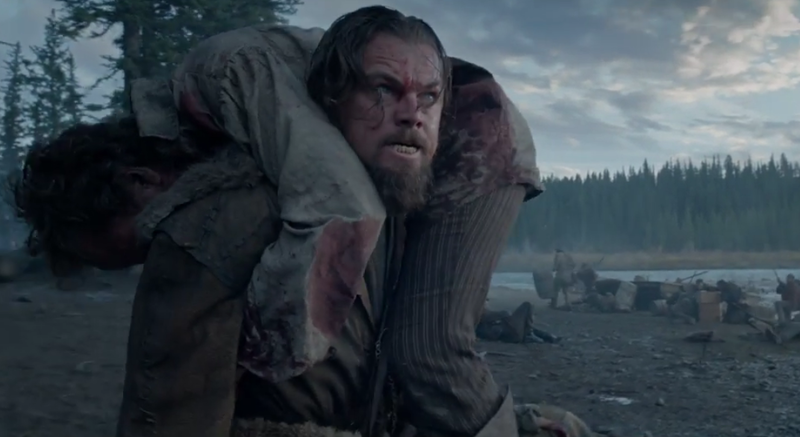 This is the trailer for The Revenant, and if those sick camera moves and incredible angles seem a bit familiar, it is from the minds behind the Academy Award winning film Birdman, with Mexican director Alejandro González Iñárritu at the helm of production. Oh, and Tom Hardy is in it too, if that ain’t enough icing on the cake… Not much dialogue here, just some killings and conflicts. A Dances With Wolves on steroids set aback to a Native American backdrop. Looks awesome ! ← Just how big is big ? Hmm. Trailer looks a little like Jeremiah Johnson meets The Naked Prey perhaps ?